According to an article on Gizmodo, poachers can use your geotagged safari photos to hunt down rhinos. 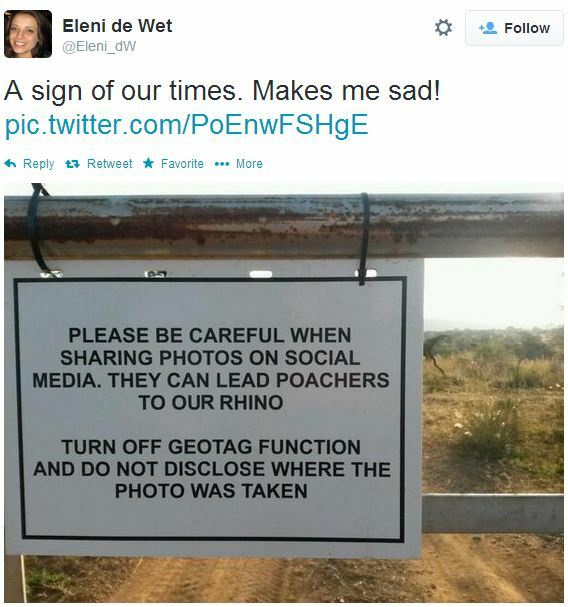 This revelation came about when Eleni De Wet, owner of a branding and marketing business in Johannesburg, South Africa, tweeted an image of a sign at an undisclosed safari destination. A sign of the times? Eleni De Wet posted this image on Twitter, which went viral. It's a travesty that poachers are going to such lengths to poach rhinos, who are currently listed as an endangered species worldwide. Luckily, we have the power to ensure that this doesnt happen! 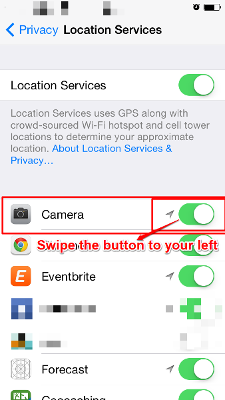 In this article, we're going to illustrate, step-by-step, how you can turn the geotagging feature off on your smartphone before taking a picture. But first, let's find out what geotagging actually is. According to WhatIs.com, geotagging is the addition of geographical information (latitude and longitude coordinates) to things such as websites, pictures, smartphones and many other sources of data. In some cases, geotagging may include information such as street addresses, towns/cities, postal (zip) codes and even telephone area codes. Geotagging is a handy feature used by many on the internet. For example, by typing in a roads name in Google Street View, you can get images taken from the street near to the location, with a link to a maps and photos of the area. When it's used in social media, users are able to see where their peers were. In this case, by taking a picture of a rhino or any other animal and sharing it on a social media website, it gives poachers the opportunity to locate this animal. 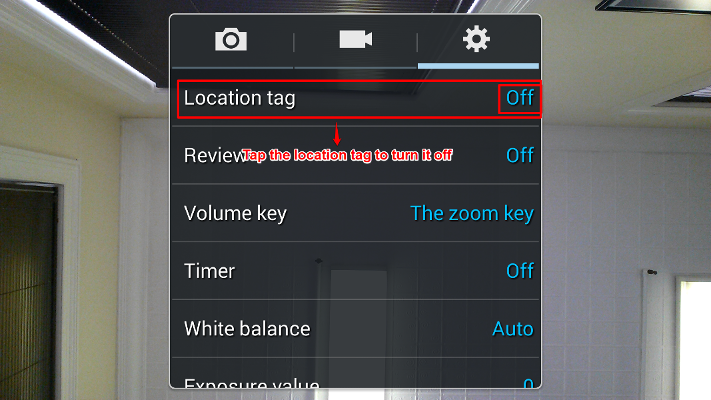 On most Android phones, you can turn geotagging off by doing the following: start camera application - tap the settings button - find the gps tagging option and turn it off. 1. 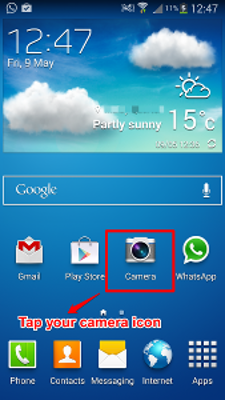 Tap the camera icon. 2. 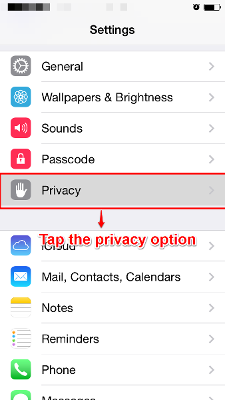 Tap the options button in the bottom left corner of your S4 and tap settings. 3. 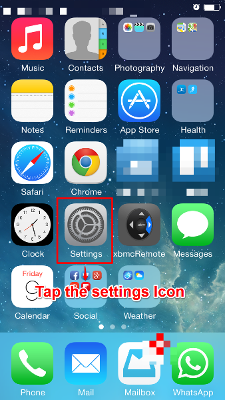 Select the gear icon in the top right hand corner. 4. 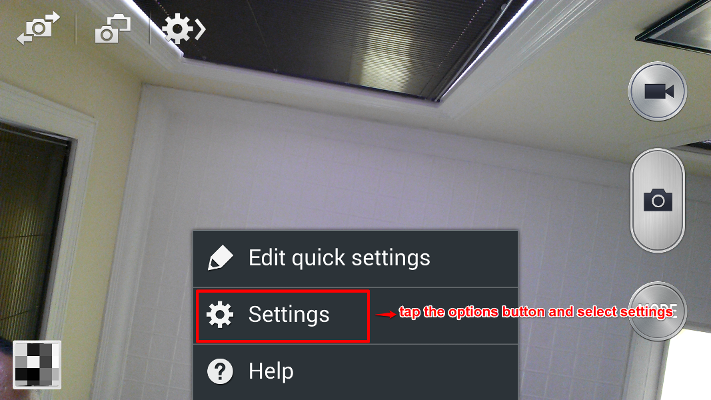 Tap the location tag option to turn it off. 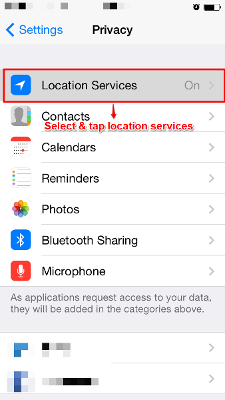 You can turn the geotagging option off on an Apple phone by doing the following: Settings - Privacy - Location Services - Camera - Off. 4. 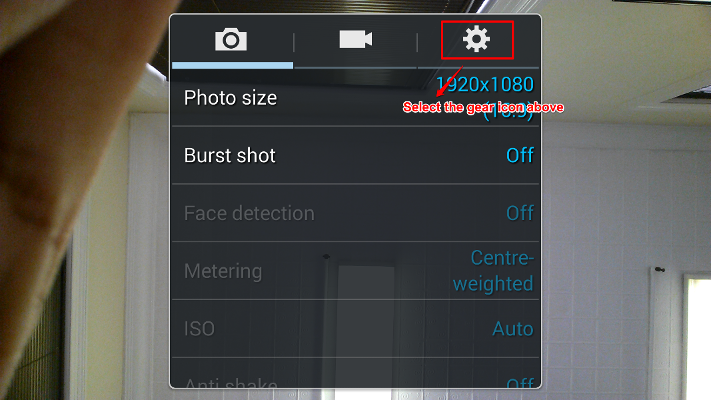 Swipe the camera button to your left. 5. 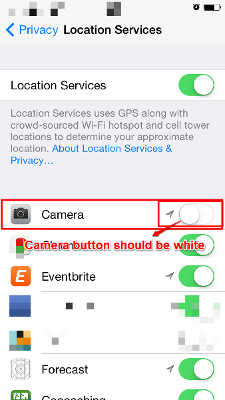 If the button is white, geotagging is now off.